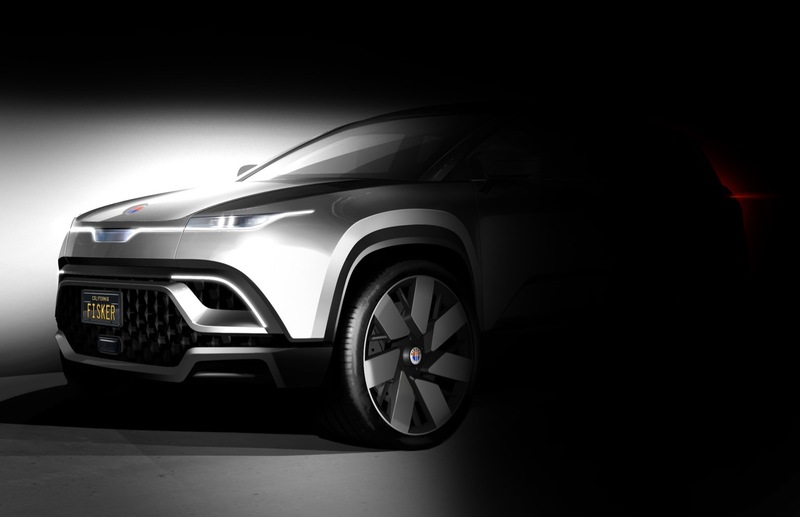 Fisker has released another teaser photo of its upcoming electric SUV, which is slated to arrive in 2021. 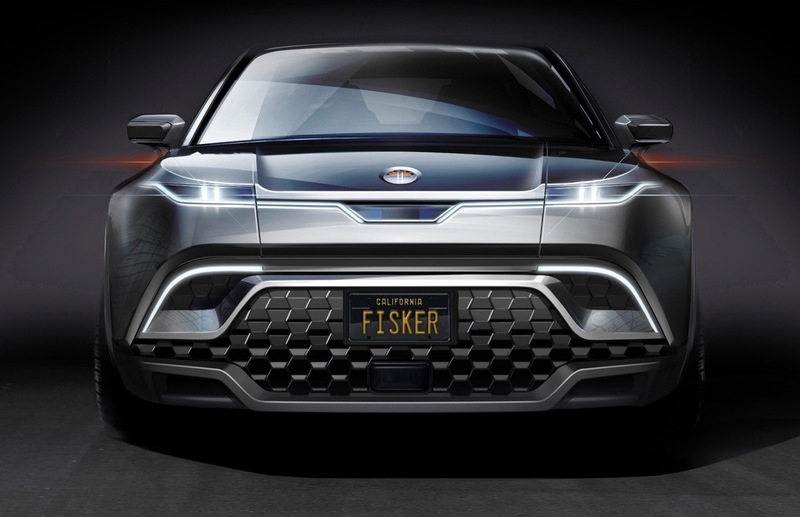 Fisker hasn’t announced what its new zero emissions SUV will be called, but when it does arrive it will go head-to-head with the Tesla Model Y. Fisker says that it will have a driving range around 300 miles and its pricing will start below $40k. Production of the electric SUV will take place at a new plant somewhere in the US. Fisker hasn’t decided where it will build its new factory, but it is currently looking at sites in California, Georgia, Indiana, Kentucky, Michigan, Missouri, North Carolina, Ohio, Tennessee, Texas and Virginia. We’ll get to see a prototype of Fisker’s electric SUV later this year. Previous articleIs an entry-level Ford Mustang performance model coming?